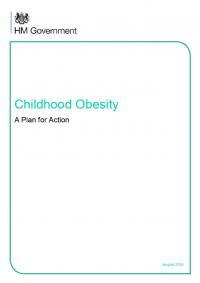 The Government's action plan to reduce England's rate of childhood obesity within the next ten years. 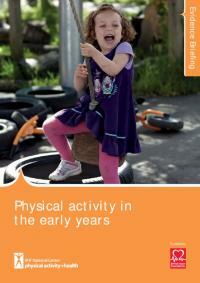 The purpose of this evidence briefing is to provide an overview of the evidence relating to the early years (from birth to five years) and physical activity to help commissioners, policy makers and practitioners influence work in the field. 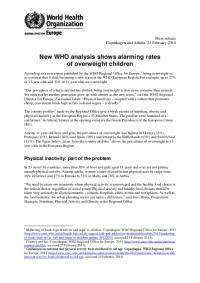 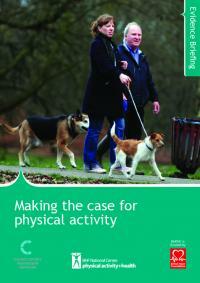 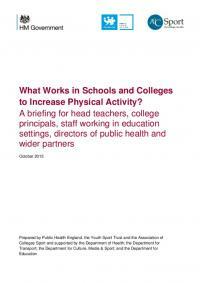 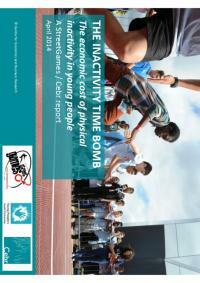 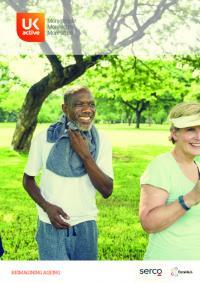 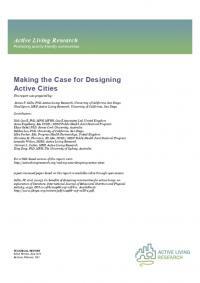 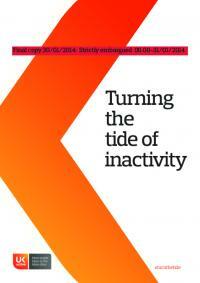 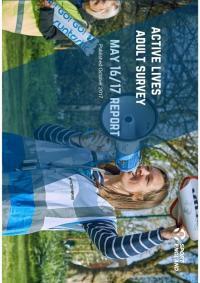 What Works In Schools And Colleges To Increase Physical Activity? 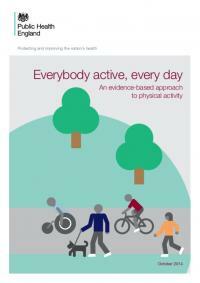 A briefing for head teachers, college principals, staff working in education settings, directors of public health and wider partners. 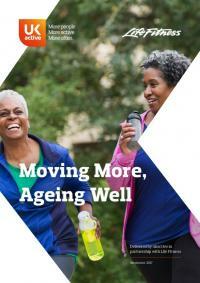 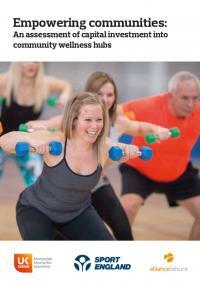 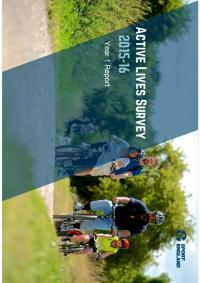 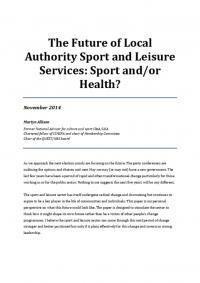 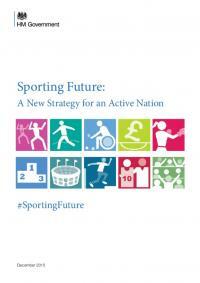 The Future Of Local Authority Sport And Leisure Services: Sport And/Or Health? 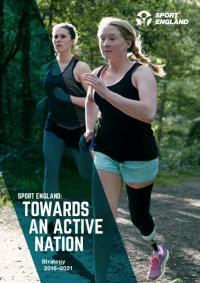 The sport and leisure sector has itself undergone radical change and downsizing but continues to aspire to be a key player in the life of communities and individuals. 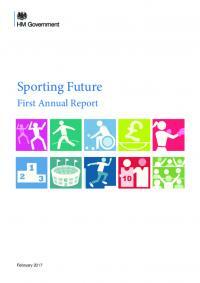 This paper gives Martyn Allison's personal perspective on what this future could look like. 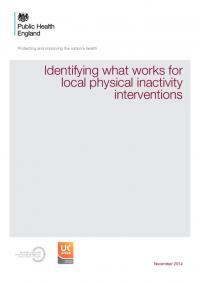 This eagerly anticipated document sets out Public Health England's plan to support local and national authorities to tackle the obesity epidemic that has been well publicised throughout much of 2014. 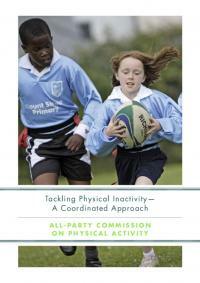 This is the first of two reports from the All-Party Parliamentary Commission on Physical Activity, which was set up in 2013. 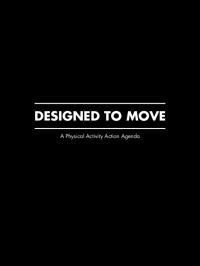 It sets out the scale and scope of the problem, mapping out the specific areas in which need to be worked on for change. 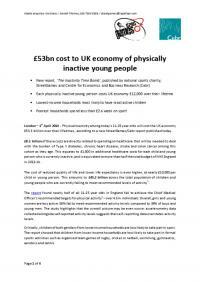 This report presents new research that offers us the opportunity to begin to understand the causes of low levels of physical activity among girls. 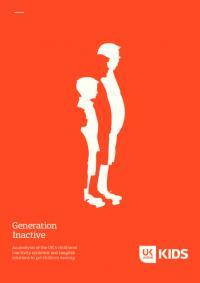 It explores the views of girls and boys about physical activity, sport and PE, and the influence of schools, friends and families.